Our company is a pioneer name in dealing with MICA segments. 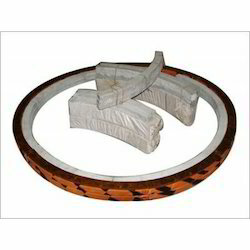 The entire range of these MICA segments are made as per customer drawings and specifications. 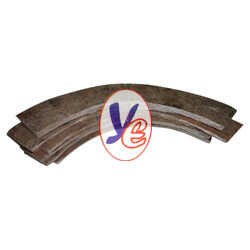 Our segments are suitable for Hitachi, TAO, BX. Traction Motors. We are one of the best supplier of Mica Segments. We are one of the best manufacturer of Mica Segments. We are the emerging supplier of Mica Segments. We are one of the best emerging supplier of Mica segments.